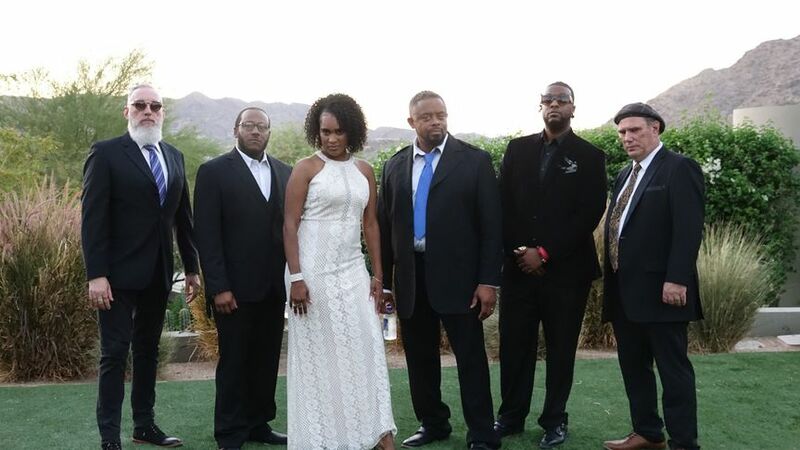 Outside the Line is a wedding band and entertainment service based out of Chandler, Arizona. 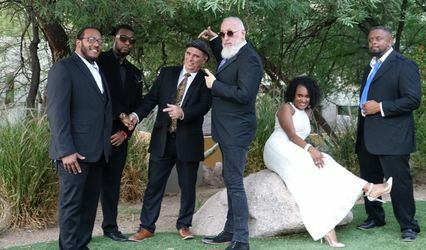 Since 2011, outside the line has been called one of Arizona’s most soulful, diverse, and entertaining dance bands. 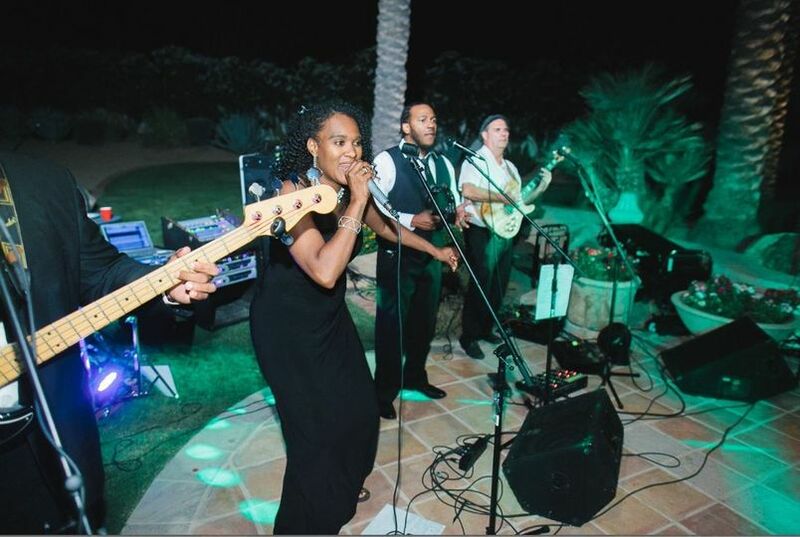 They bring amazing talent and chemistry along with some of the best vocal harmonies out there. 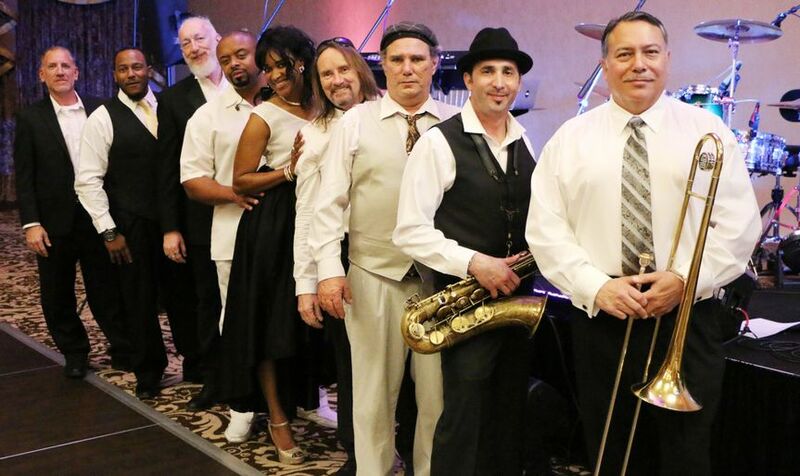 This group is dedicated to creating a one-of-a-kind musical experience and offers an extensive song list that spans oldies, classic, rock, Motown, pop, and top 40 music genres. 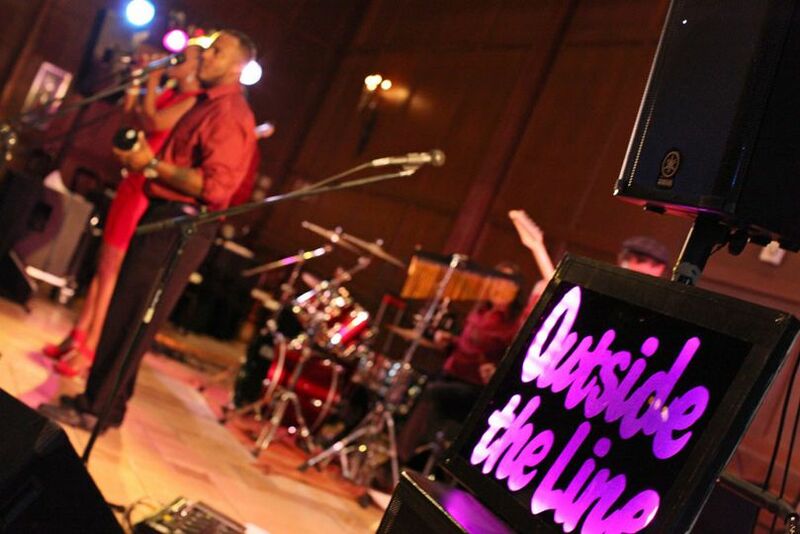 Outside the Line is committed to bringing excitement to every event with emerging entertainers and professionalism all the way through. If you are looking for fun, excitement, and absolute talent, Outside the Line is a DEFINITE book for all of your events. My wife (fiance at the time) and I knew we had to book once we saw their youtube videos, and WOW did Outside the Line over-deliver! 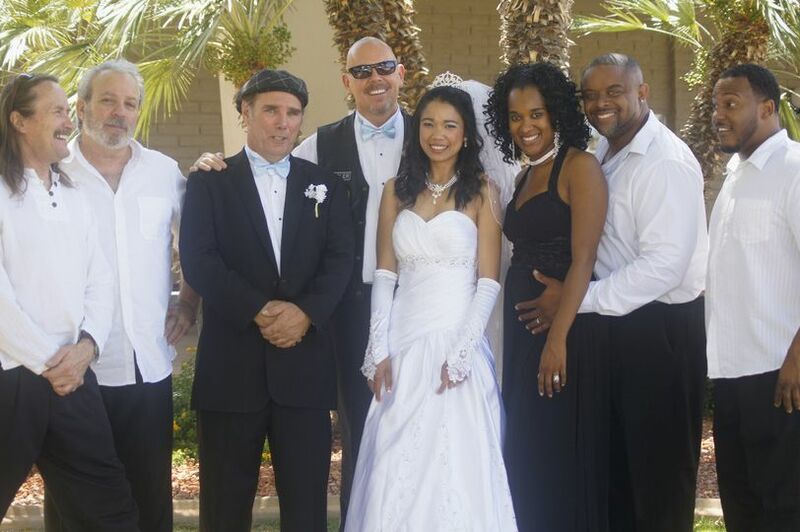 From day one, Jim Porter reached out and made sure that every need would be met for the wedding. 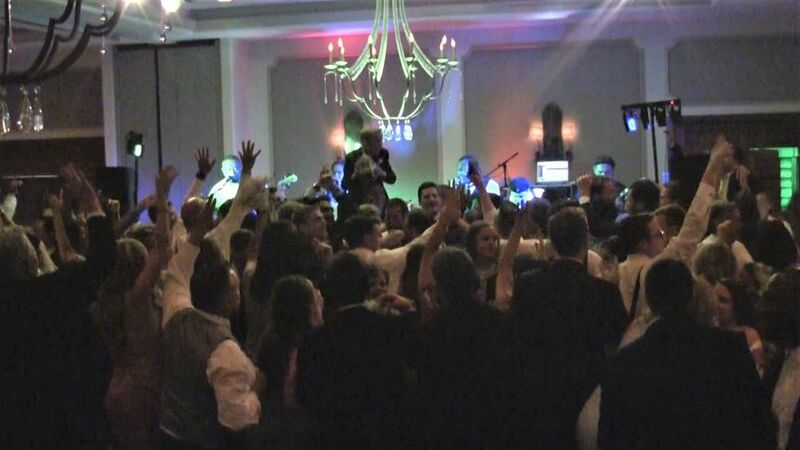 We had the opportunity to customize a songlist from their wide repertoire and if there were any songs that we wanted, they were even willing to learn them! They have a great mix of music across many decades, including all of the classics and even newer, modern hits. The "Shout" rendition was electric! Outside the Line provided an awesome sound system and microphone for all toasts and music. Outside the Line's energy was absolutely incredible, and above all else, each member of the band was so incredibly nice and kind. James and Deandra (D) had unbelievable vocals and did a fantastic job of incorporating the crowd and making the entire performance and crowd feel like one big family. Kent, Chuck, and Shaun rocked the keyboard, drums, and bass respectively. Jim absolutely shred on the guitar! 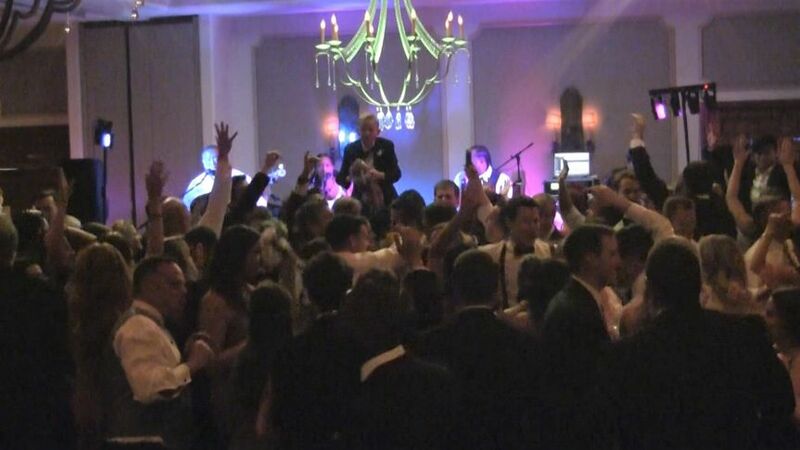 We also paid a small fee for a saxophone player and it was well worth it! I truly didn't want the night to end and a lot of that was due to the fact that Outside the Line was so amazing. 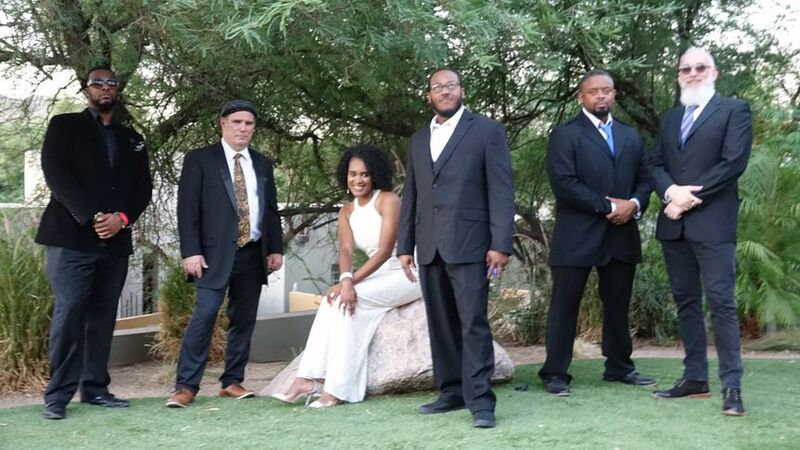 So many people who attended our wedding party kept telling us how much they loved Outside the Line and "where can we see them next? ", etc. I wholeheartedly promise you that you if you are looking for an incredible band at a reasonable price, you MUST book Outside the Line. You won't regret it! They absolutely rock and next time I am in the Phoenix area, I will be sure to check them out! OTL is the absolute best! I used them for my wedding reception April 14 2018 and they were the highlight of the evening. They play a wide range of songs appealing to all audiences. They have the best energy and vocals around and brought such a fun atmosphere to my night. They engaged with all the guests and everyone cannot stop talking about how unbelievable they were. I will be using them for any and all future events where a band is needed (or I will just find a reason why they are needed ;). I cannot thank you guys enough!!! Seriously the best ever to work with.